How did life on Earth begin? 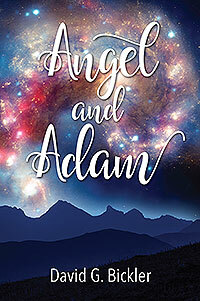 Angel and Adam is a loving, fascinating exploration of the ways in which God sought to know himself/herself by dividing into new selves that could populate the world. It’s about God’s creations rediscovering God’s Love. It’s about the ways in which God discovers himself through the experiences of his creations. It’s an examination of Edenic innocence, and a meditation on what the purpose of evil really is. 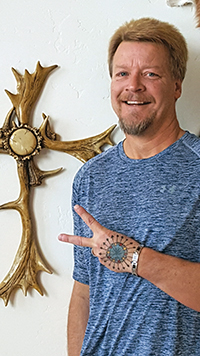 Inspired, mystical, and full of love, Angel and Adam is both a story and a spiritual guide, showing us how Love and peace can reign on Earth, if we are willing to be transformed by the light of God’s grace in His eternal plan. 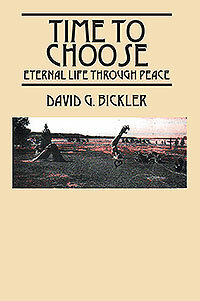 David G. Bickler is a spiritual philosopher who is called to share his vision of harmony and search for peace. He is also the author of Time to Choose.